Katie Denham has recently joined Cavendish Manley following 7 years of Estate Agency experience within a corporate background. Having always worked within the Ellesmere Port and Little Sutton area Katie has fantastic knowledge of the local area and will always provide honest and professional advice. 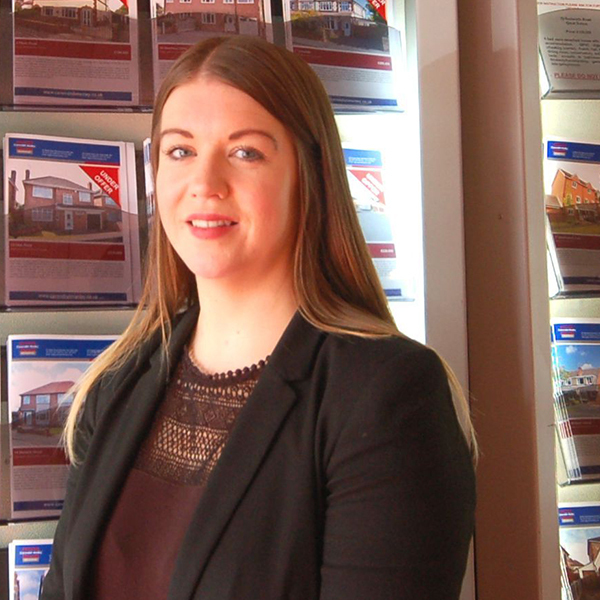 Being appointed as Branch Manager of the Ellesmere Port Branch Katie will take on a proactive approach to the business and continue to grow the success of the branch and the Cavendish Manley brand as market leader.